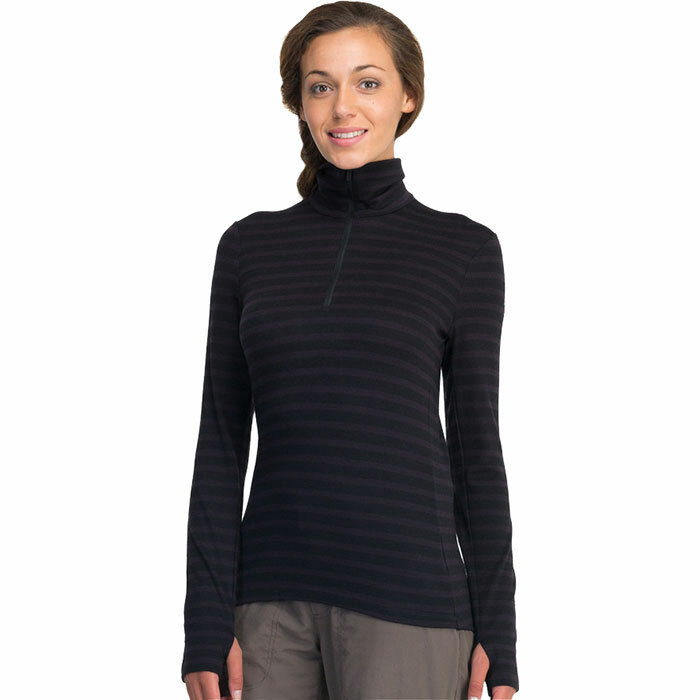 A highly insulating turtleneck for snowsports, hiking, or outdoor fun in cold weather, Icebreaker's Tech Turtleneck is made from soft, ultrafine merino wool for breathable, moisture-wicking warmth and natural odor resistance. This product will be shipped directly from Icebreaker and will leave their warehouse in 2-3 business days. 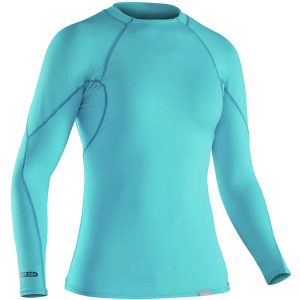 Eligible for UPS ground shipping only.. . . . Bodyfit 260: Midweight merino wool active base layer for insulating warmth in cold conditions-can be worn solo or layered. Regular fit; ideal for snowsports, outdoor and hiking. 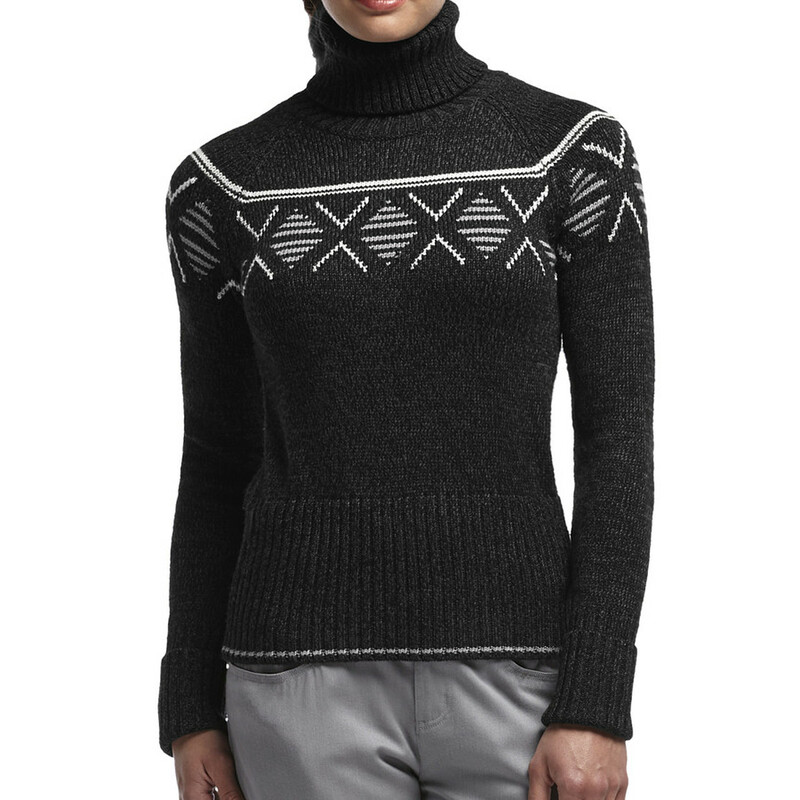 Pure New Zealand merino regulates body temperature to keep you warm when it's cold and cool when it's warm. Highly breathable merino transports bone-chilling sweat vapor away from the skin-you stay drier and more comfortable without feeling clammy. 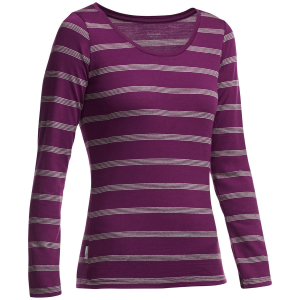 Ultrafine merino delivers soft, itch-free comfort and is safer than synthetics around a campfire. 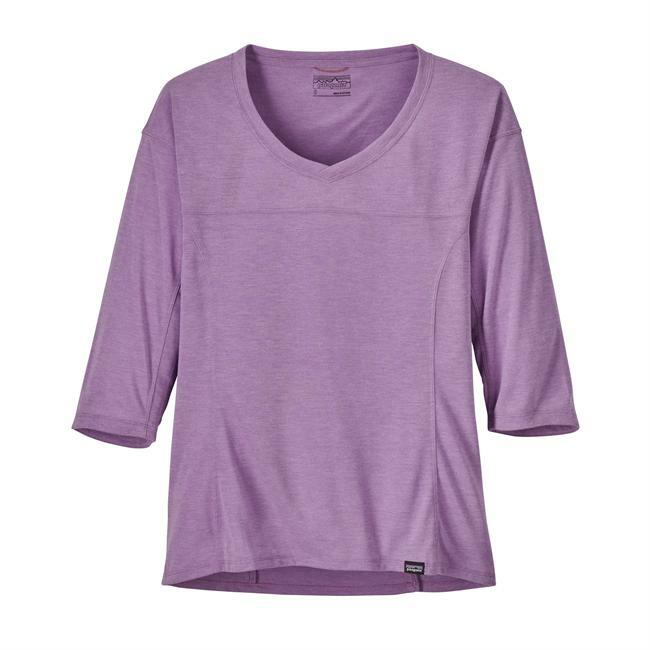 Naturally odor resistant to keep you feeling fresh-can be worn again and again odor-free. Set-in sleeves for wide range of motion. Offset shoulder to prevent chafing when you're wearing a pack. Forward side seams to prevent chafing. Elliptical hem. Icebreaker tonal embroidered logo and pip label. Machine washable; dries fast in the shade, but do not tumble dry. 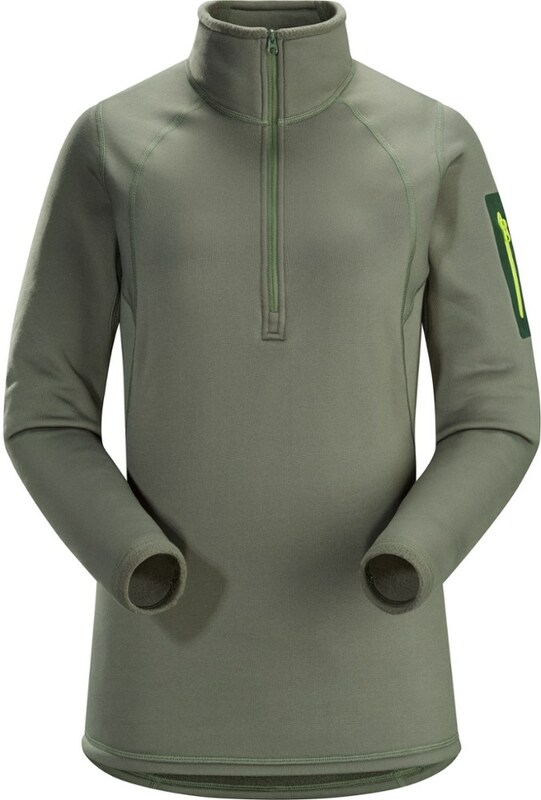 The Icebreaker Tech Long Sleeve Turtleneck is not available from the stores we monitor. It was last seen October 3, 2015	at EMS.